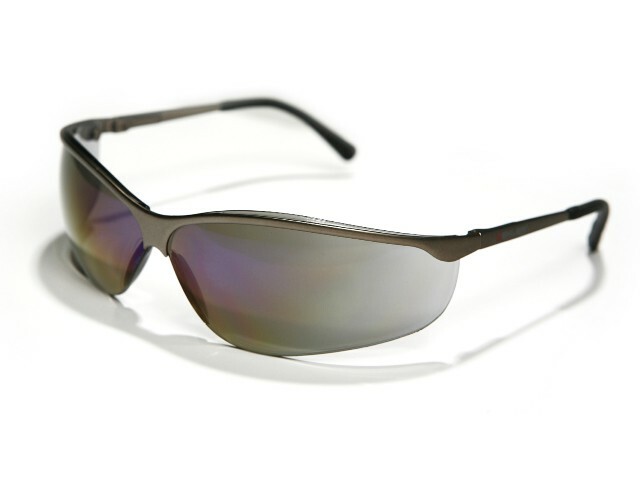 Lightweight safety spectacles with metal frame. Metal frame with flexible, formable, rubber-coated arms for best comfort. Complies with EN 166, class 1FN, EN 172.